Skin tags, cysts and moles are harmless skin growths that vary in colour from pink flesh tones to dark brown, which can be easily removed with minor surgery. However, before seeking cosmetic surgery any minor lumps, bumps or moles should be checked with your GP to make sure they are harmless and can be removed. Considering Skin Tag, Cyst or Cosmetic Mole Removal? Moles are often harmless skin growths, however it is very important to note that if you have a mole that changes in colour or size, or starts to bleed, it is really important to get it checked by your GP. Skin tags are very common small flesh coloured or brown growths that hang off the skin which look a bit like warts and are harmless. A skin cyst is a fluid filled bump which lies just underneath the skin and is normally harmless, however all cysts should be checked by your GP. Is Skin Tag, Cyst or Cosmetic Mole Removal right for you? Your surgeon will examine the lesion carefully in order to determine the best method of treatment. Surgery is relatively simple and will take place under a local anaesthetic. Moles that are considered healthy are often removed using a short wave diathermy or curettage. 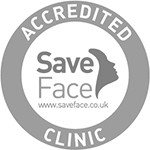 This treatment takes only a few minutes and leaves a small scar which will fade with time. Suspicious moles are removed surgically and are sent to the lab for testing. The results of this analysis are normally available within 1 week of your surgery. 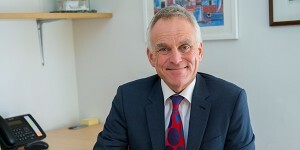 We will contact you to let you know the results and inform your GP. Our surgeons will use the latest techniques to make any scarring as faint as possible. 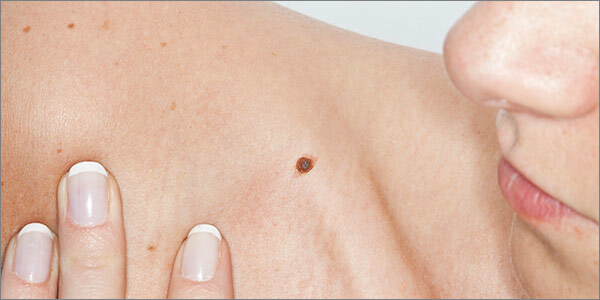 Once treated your mole, skin tag or cyst is unlikely to grow back. Generally moles and cysts enlarge with time whereas facial scarring produced by removing the lesions improves with time. Larger lesions require more extensive surgery to remove them. It is best to have any facial moles or cysts removed before they become too large. View our Skin Tag, Cyst and Cosmetic Mole Removal Surgery Before/After photo gallery.